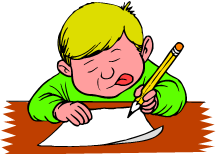 Our worksheets for 2nd grade will help strengthen your child's reading and spelling skills. 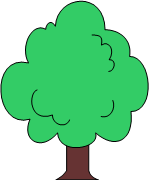 The page featured here asks your child to read grade-level sentences, find words from the same word family, and then complete the sentence by adding one more word in the same word family. You can see a portion of the worksheet in the screenshot below. 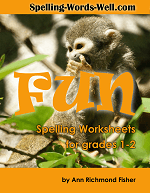 Don't miss these second grade worksheets, and our entire collection of spelling worksheets! 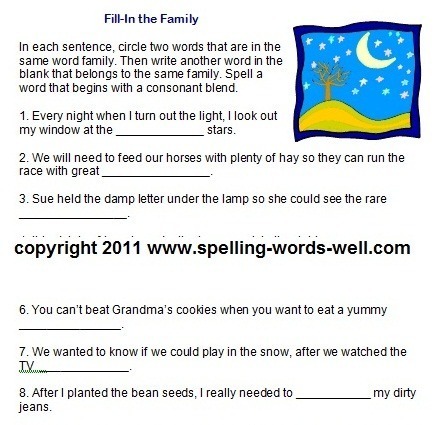 Fill-In the Family - Kids identify words in the same word family within a sentence, then add another word from the same family to complete the sentence. Great way to practice reading comprehension and spelling! Remember to give your students lots of spelling practice, using a variety of written and oral activities. A Zoo-y Day! 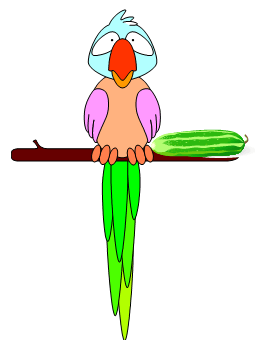 - A delightful way for students to practice reading and spelling as they write their very own goofy story about a trip to the zoo. Every story will be different! 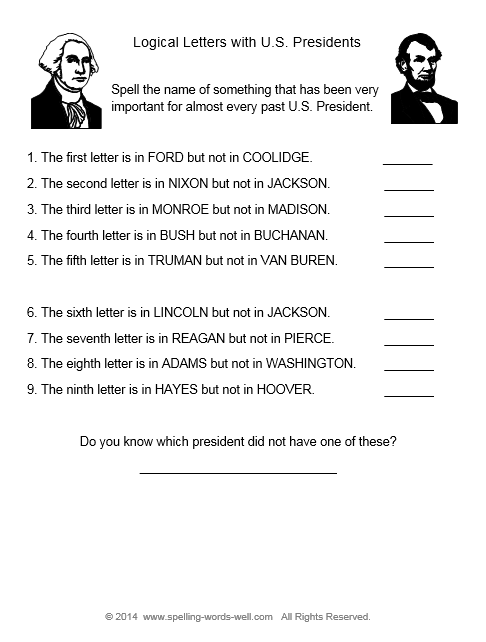 People Puzzler - Word play worksheet in which students finish spelling common words that refer to people. Fun twist at the end! Mini Word Search puzzles - Super-fun way to practice some of the most commonly misspelled words in elementary grades. Second Grade Spelling Fun: Puzzlers and Brain Teasers - Play these on the board with the whole class or use paper and pencil at home for some critical thinking and spelling fun! Spelling homework ideas - 40 different ways to ask kids to practice their spelling words at home. Don't do the same things week after week! 2nd grade spelling games and activities for the whole class - Fun, interactive ways to practice any list of spelling words, anytime! Try "Identity Riddles" and "Stand and Spell." To E or Not to E: Simple activities for your second grade students to learn about using silent E.
Lots of spelling games for all ages - Try several of our creative ideas in your classroom! Many are adaptable for multiple age levels. We have board games, group games and lots of fun formats. Love the Letters! - Three fun activities for partners using any sight words. Tic-Tac-Toe Sight Word Game - A simple, fun format that kids can use over and over with any sight words. 175 Second Grade Spelling Words - A comprehensive list of words that are important for second graders to know. Second grade sight words - The all-important Dolch words, broken down in three subsets for your convenience. A small sample is shown above.